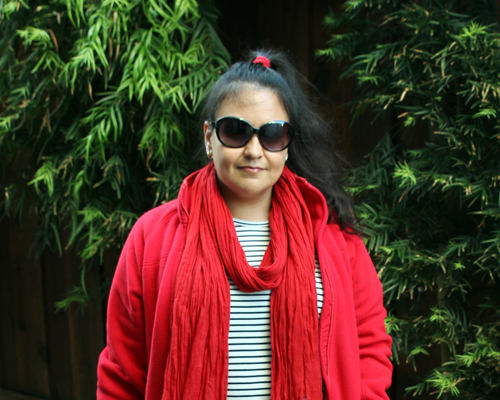 I hit the motherload with JCrew Stripes during last season's sales. While the cold/flu bug hit our house hard all weekend long, I had to venture out in the rain to pick up prescriptions, OTC remedies, and sometimes, food. This is as dressed up as I could muster. 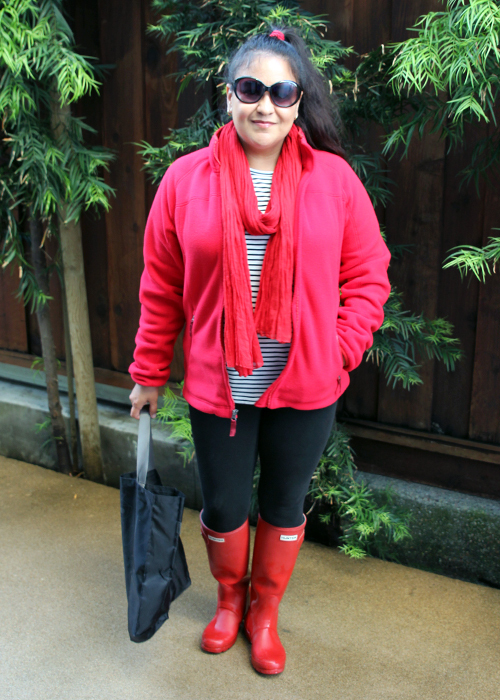 I did match my scarf to my boots and then grabbed my red jacket on my way out the door. It wasn't until I was editing that I realized that my hair tie also looks red. No makeup days call for oversized shades and at least some lip balm, but I drew the line and fixing my hair to head to the pharmacy. 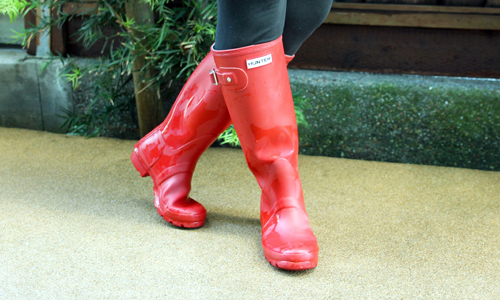 My trusty Hunter rainboots have come in handy with all the rain we have finally been getting in the Bay Area. I might have to splurge on a few wellie socks soon. We hope to get a lot more to put a dent in the drought, but it's supposed to be sunny and warm again later this week. 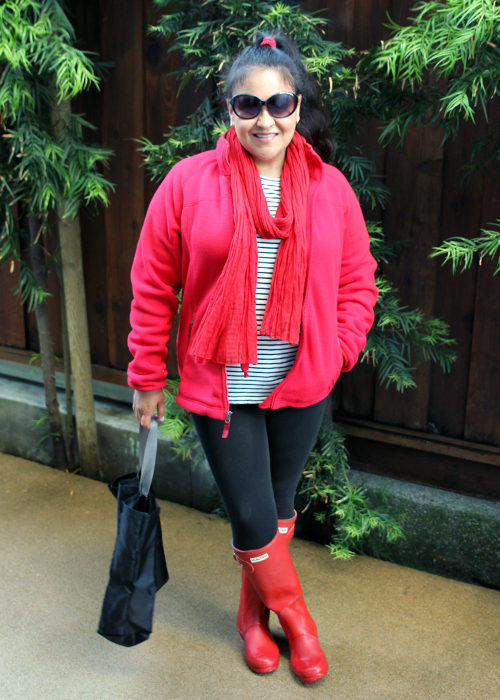 You look so cute with your rain boots! Thank you! I might be coming down to LA this summer with my mom. Maybe we can get together?